First they took New York. 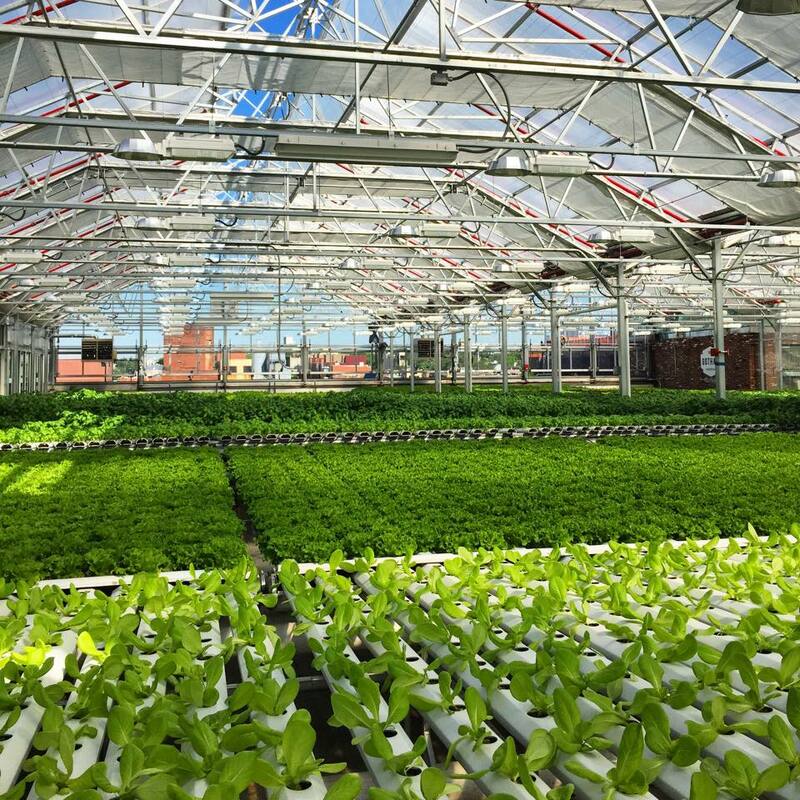 Now Gotham Greens is set to expand in Chicago with what it’s calling the world’s largest rooftop farm. From the company’s new 75,000 square foot hydroponic greenhouse perched above a new soap factory, Gotham Greens plans to grow a million pounds of pesticide-free tomatoes, herbs and leafy greens each year.